Who's that little cutie? 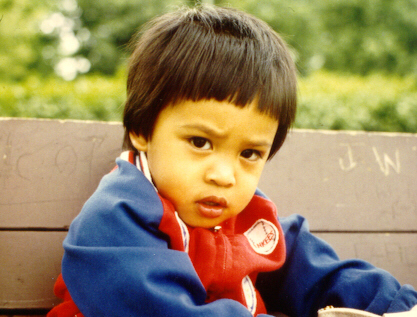 thats me around 5 years old. 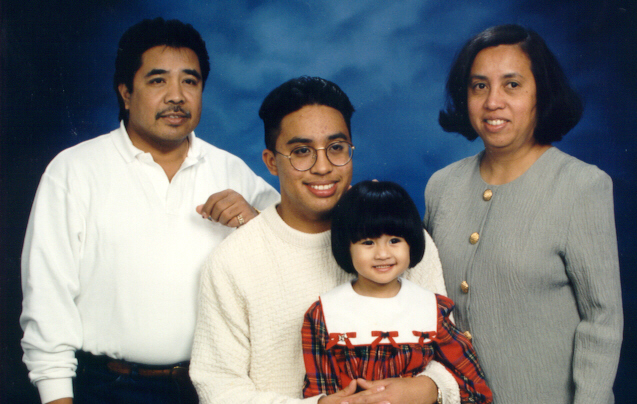 Pic is of my dad, mom, and my sister. Christmas with the Bungue Fellas. 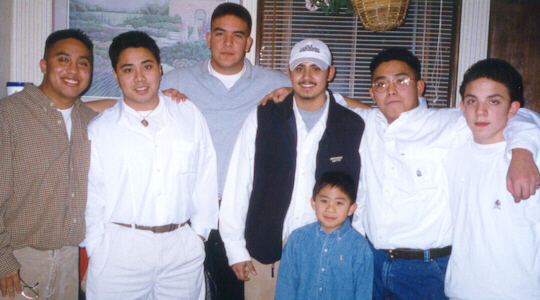 Myself, Scott Tolentino, Jason Bungue, Eric Kelley, Mark Tolentino, Jordan Bungue, And Francis Bungue in front. 4th pic is of Jordan(Boo)Bungue and I this summer of 99. 5th pic is of Chris(CHING) and Nikki Cancio. 6th pic is of Kimmy Lacap. 7th pic is of my cousin MichelleLacap. 8th pic is of my cousin Francis Bungue.